Take the Maker Expo 2016 Survey! Were you one of the 8000+ attendees or an exhibiting maker this past Saturday? Please take five minutes to fill out this short survey about your experience at Maker Expo 2016! This info will help us shape the next expo! Survey is open until end of day on Monday September 19th. maybe not have Maker Expo the same day as the KW Knitter’s Guild Fair? 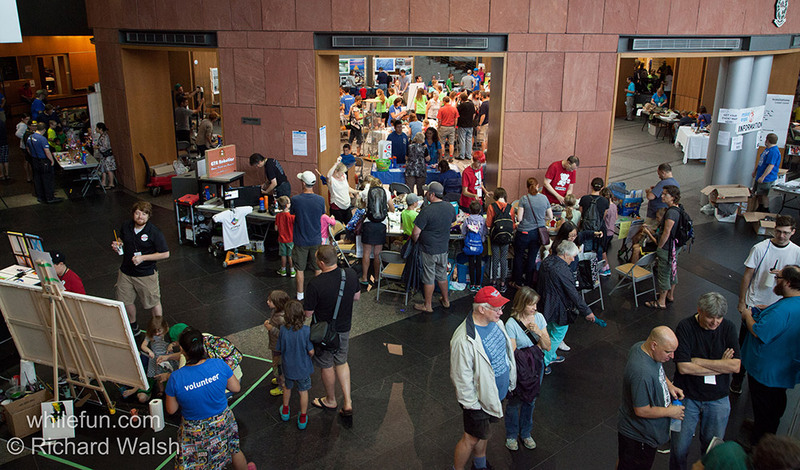 There are hundreds of makers who chose that over coming to Maker Expo!